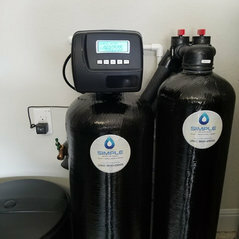 Simple Water Softener Store. We provide high quality equipment with substantial savings to our customers. A quick phone quote and a little research by the customer you will discover the savings. 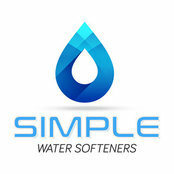 Our softeners are assembled with American made quality components of the industry. 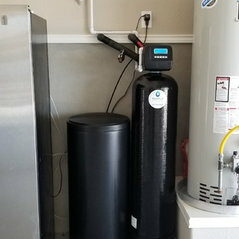 Expert installation and service for the years to come. Great warranty included. Your satisfaction is our #1 goal. 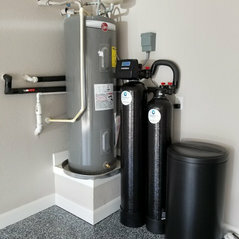 We specialize in well water and all issues associated with it. We pride ourselves for repairs. We service many of the larger non-proprietary parts units. Typical Job Costs:$1,495 - 2,500Installation included. Simple Pricing. Super company. Really good systems, fair pricing and excellent customer service. 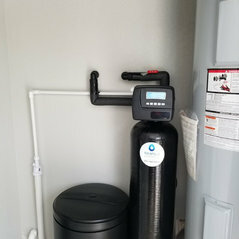 Highly recommend Simple Water Softeners. Ask for Lisa or Abel. 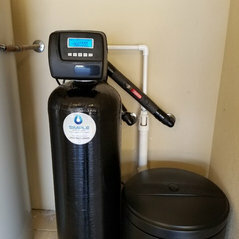 Simple Premier 30 K Water Sortener was installed in our house in January 2018. Since then water is soft and clean. The installation was on time and explained in detail. 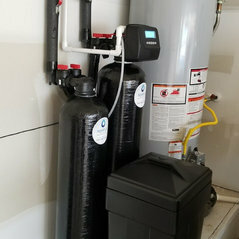 I would recommend Simple Water Softeners. Their service during the installation and after the installation was truly outstanding!!! Great Company!! !